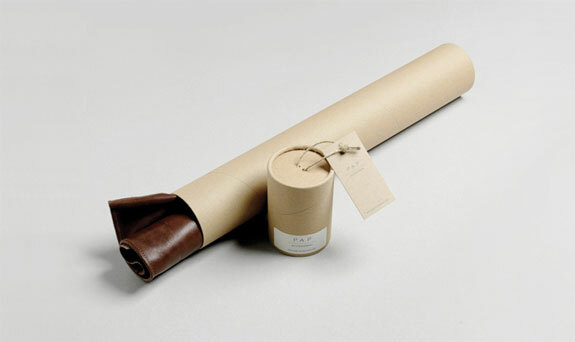 PAP Accessories offer timeless design, style and character. 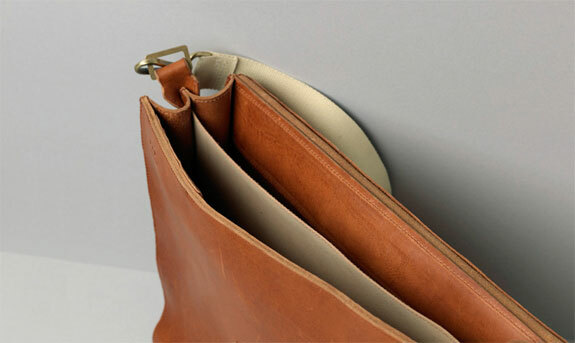 It is a leather goods company that features handmade products produced exclusively in Sweden. 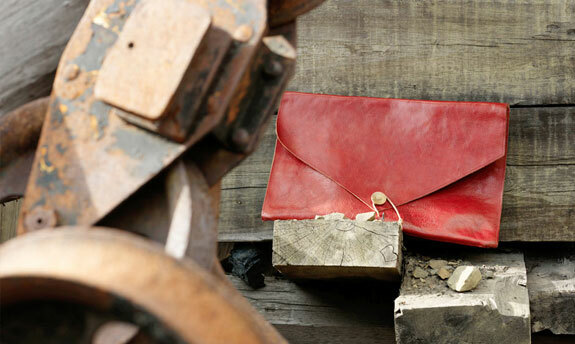 They produce mousepads, wallets, laptop sleeves, iPad and phone covers, bags, key chains, etc. Check out there lovely collection here. PAP stands for Products and Philosophy. 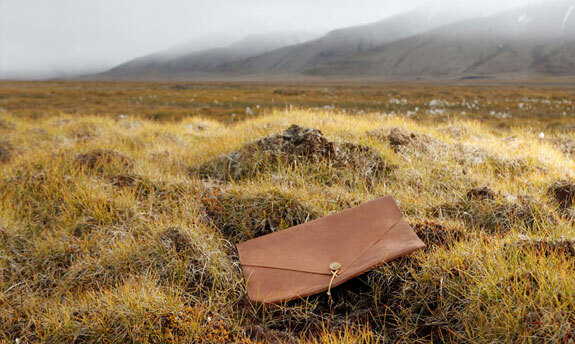 The company is the brainchild of Ulf Pyk, a designer and artisan who has devoted his life to making meticulously crafted objects with a pure approach to form and function. Click here to read more about Ulf and his philosophy.